Back at Google I/O 2016, we got a first look at Google Assistant. 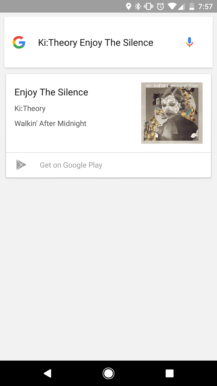 It was designed to be a conversational assistant, as opposed to the search-based Google Now. Then when Allo was released in September, it shipped with a beta version of Assistant. Finally when the Google Pixel phones were released in October, Assistant was a major selling point. Google has a tendency to rush products out the door without fully finishing them, and Assistant was no exception. 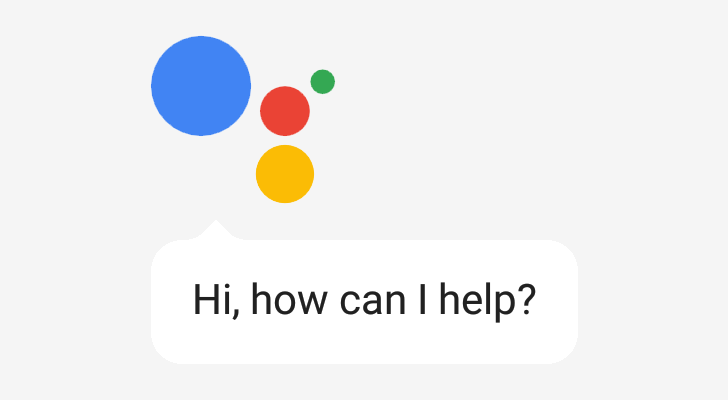 So now that about four months have passed since the official introduction of Google Assistant (roughly five months if you count the Allo beta), has anything changed? Before you continue reading, it's worth pointing out that Google Now refers to the card list that contains information relevant to you - sports scores, suggested articles, etc. That's what you see when you open the Google app, or on the left-most screen of the Google Now Launcher and Pixel Launcher. Google Search is the search functionality with basic assistant capabilities, which I will compare to Google Assistant in this section. Before Assistant, Google Search served as both a native app for web searches and as a basic voice assistant. Search only has basic assistant functionality, most of which has been ported to Google Assistant. Features like changing device settings (turning Wi-Fi on/off, toggling flashlight, etc), sending SMS and Hangouts messages, setting reminders, and managing your calendar are present on both products. Most people would expect all of Search's existing functionality to be included in Assistant, but that isn't the case. 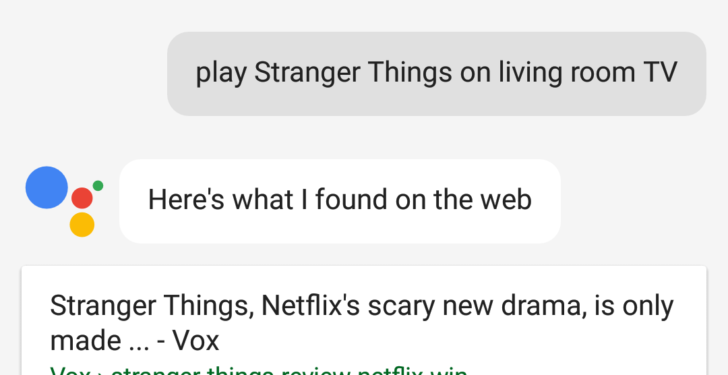 A bizarre number of Search features are still absent from Assistant, even four months after launch. One of my favorite features is the ability to identify music, but Assistant responds with "I can't identify songs yet." Assistant also can't read recent texts (only send them), or add items to specific lists in Google Keep - both of which have been in Google Search for some time now. 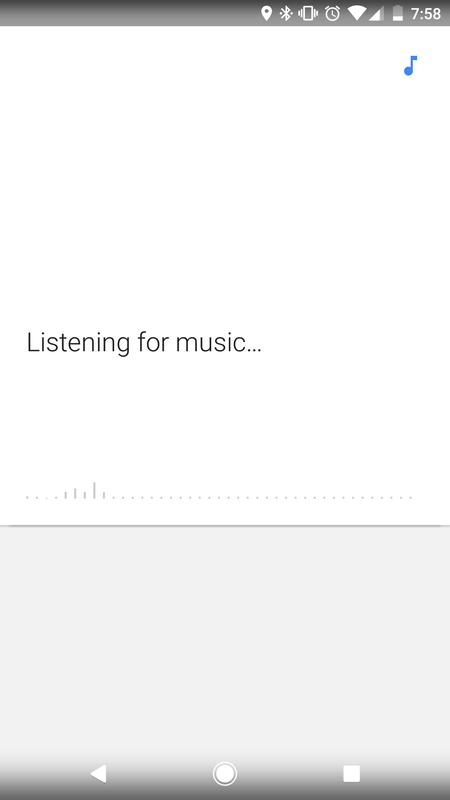 It makes sense, especially for a Google product, that some functionality would be missing on release. So what has changed in the past four months? At first, Assistant couldn't control Nest thermostats like Google Search, but this was fixed in December. Some of the functionality from Google Now on Tap, like taking a screenshot, wasn't added back until January. Assistant should have included all of Google Search's functionality at launch, but Google has a tendency to push products out the door before they are fully-baked. Four months later, little progress has been made to close the feature gap with Google Search. This fragmentation of commands is the most frustrating aspect of Google Assistant. Some gaps make sense, like the lack of Google Maps navigation on the Google Home, but most of it is downright unacceptable. First, let's discuss the Pixel. The most annoying omission, at least in my opinion, is casting content to a Chromecast/Android TV (which only the Google Home supports). As with many gaps in Assistant functionality, there's no reason at all this should be missing. The Pixel is also missing other Home-exclusive commands like playing podcasts/internet radio and ordering an Uber. Next, the Google Home. I already ranted that it still doesn't support setting reminders (seriously Google? ), but any sort of Trusted Voice support is also missing. 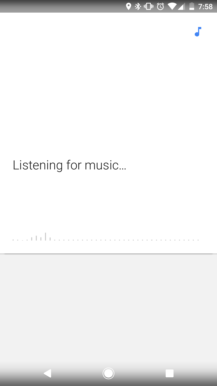 On select devices, you can train Google to only respond to your voice. If the Google Home could distinguish the voices of everyone in a home, that would open up the possibility for more personalized features - like reading emails or responding to Hangouts messages. It's unclear if something like that would be possible at all, but it would make the Google Home far more useful. Android Wear has a few strange missing features as well. Asking for news, including sports results, appears to always result in an error - at least when I tried it at the time of writing. You can't see a quick summary of your most recent emails either, which the Pixel Assistant supports. Also lacking is the ability to add items to your shopping list, cast content to a TV, or order an Uber. Finally, we come to Assistant on Allo. Being embedded in a chat application, and facing the limitations associated with that, I'm willing to excuse the major gaps in functionality. You can't play any music, or manage smart home devices, or add items to your shopping list in Keep. Device-specific functions like sending SMS/Hangouts messages, opening apps, and changing settings are carried out by Google Search. 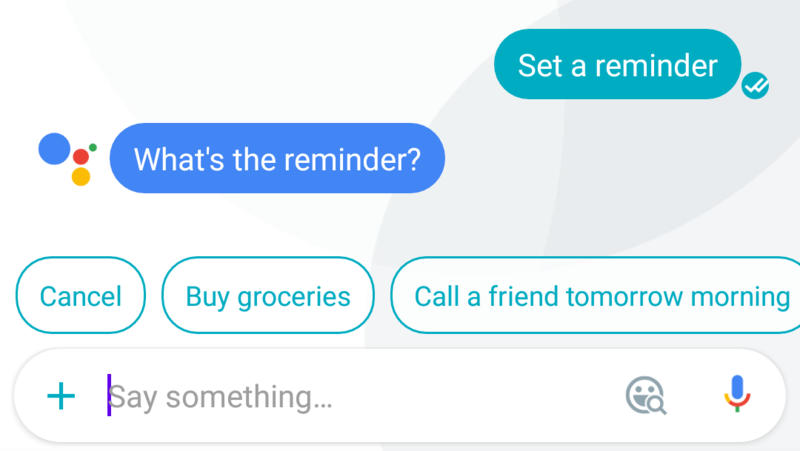 But at least you can set reminders in Allo - I can't say the same for my $129 Google Home. Allo has reminders, but not Google Home. Google Assistant is still a great voice assistant, and I still use it every day. Being able to talk to my phone like a human is still fantastic. And it helps that Assistant can understand context in conversations much better than the competition can (namely Siri and Cortana). But Assistant's fragmentation of features and incomplete feature parity with Google Search is even more frustrating four months going. 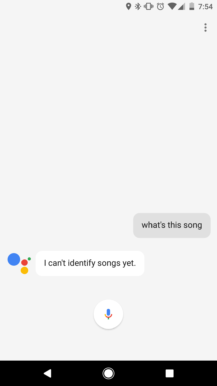 There's absolutely no reason why I shouldn't be able to set reminders on my Google Home, or have to use Google Search to identify music. Little progress has been made on addressing these issues. In summary, Assistant has barely changed since it excited everyone on the Pixel and Google Home. And with Google preparing to enable it on all Android devices, it seems like the company is more focused on expanding Assistant than making it a better product.